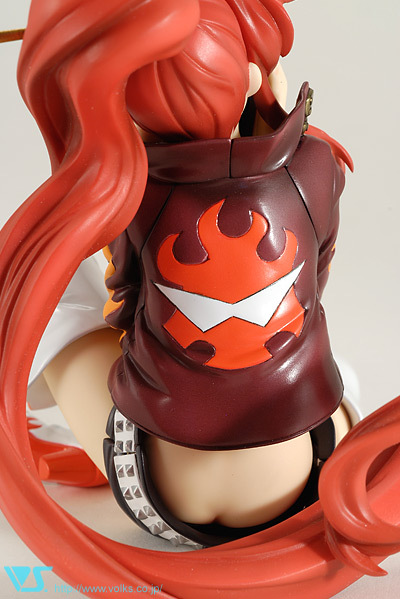 Volks has announced a Yoko figure I NEED! Ok so I don’t seem to fully understand the Chara Gumin line, it seems to be pre-painted kits. They need a bit of detail but not much it seems. I’ve seen far too many people complain about this figure, I actually really like the design and for everyone complaining that Yoko is too young for this… THIS IS POST TIME SKIP!!! SHE’S 21 HERE!!! She seems to be crazy exclusive, she’ll be on sale in certain stores in Japan and then in Wonfes. But lucky me! I’m going to Wonfes again this summer! I’m beyond excited, totally going to sneak off and get one during my break! You can get more information on Volks’ site. Your Volk’s website link doesn’t work!